We wish to introduce ourselves as the provider of best Ayurvedic treatment packages in Kerala. Westfort Ayurveda Hospital in Thrissur are one of the prestigious institutions in the Ayurvedic sector, which provides you the best Ayurvedic treatment packages in Kerala. We provide both O.P and I.P facilities. Our Out Patient Department functions from 9.00 am to 4.00 pm. 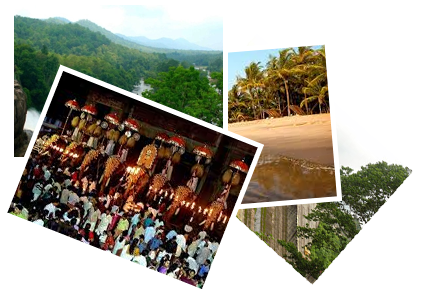 Get the best Ayurveda treatment you can in Kerala. Check for our packages. Contact us & get budget rates. We do offer ayurveda treatment packages for various health problems. It slows down the ageing process, stops the degeneration of cells in the body.